But where do we start. Let’s go old school and start with the new look Scout, which gets a USB charging port as part of a range of key feature upgrades on both the Scout and Scout Bobber models. The iconic Indian Scout, which packs a 1133cc, liquid-cooled engine in its beefy frame, will be offered in Thunder Black, Deep Water Metallic, Metallic Jade, Indian Motorcycle Red over Thunder Black, and Willow Green over Ivory Cream. Rounding out the lineup is the aggressively-styled Scout Bobber, now offered in Thunder Black, Thunder Black Smoke, White Smoke and Bronze Smoke. Both models (along with the others below) and the full colour ranges will be available later this year. For the other three new models; the Chief, Roadmaster and Springfield, it’s all about selectable ride modes and rear cylinder deactivation. For Roadmaster fans, there’s the added bonus of improved lowers as well. Riders can now choose between three ride modes on the fly – Tour, Standard or Sport – for a ride experience that’s customised to their riding style, with the throttle map for each option designed with a specific application in mind. 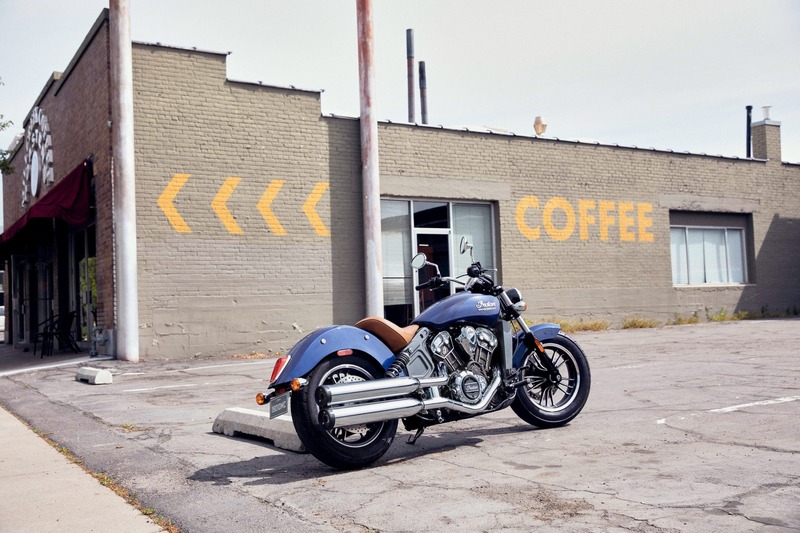 This provides one motorcycle with three distinct personalities, making any of the three bikes perfect for relaxed touring, well-balanced power riding, and out and out sport mode, for head-snapping acceleration. 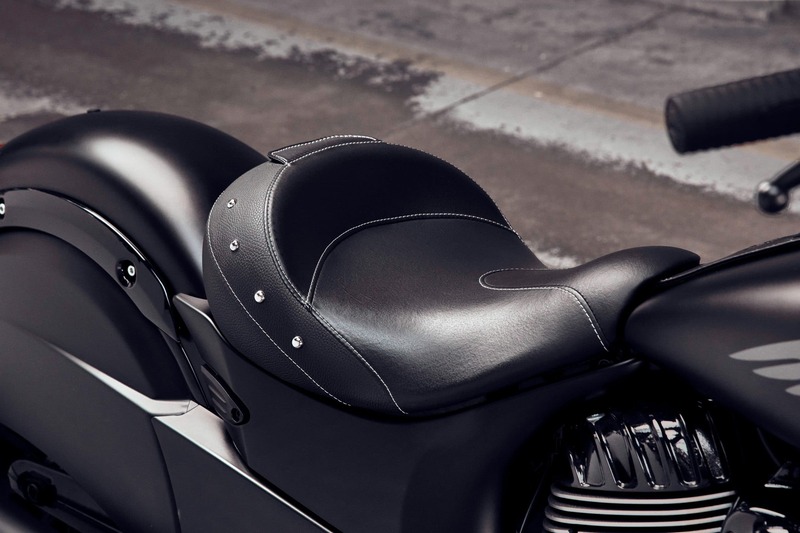 To further increase rider comfort, all Thunder Stroke 111 models are now also equipped with rear cylinder deactivation, switching off the rear cylinder when the bike is at a standstill, once certain temperature presets have been reached. 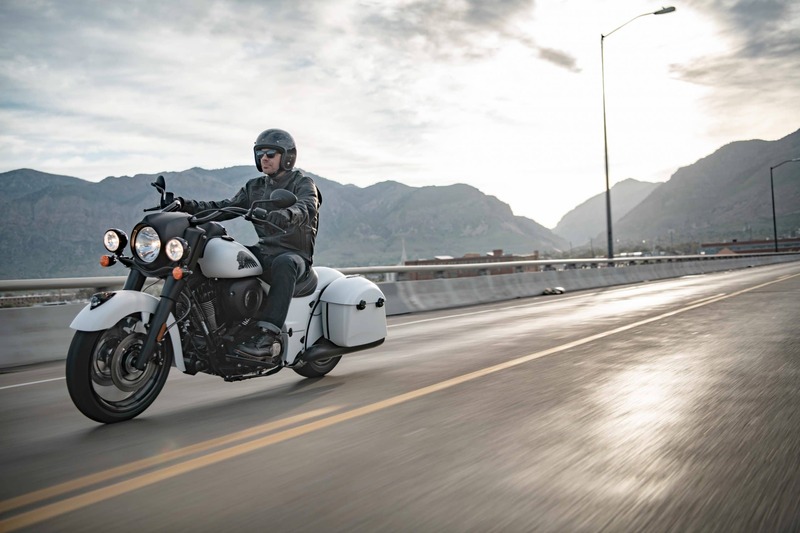 Finally, all three new models get an enhanced audio system, while the Chief and Springfield Dark Horse model variants have also gained a raft of styling upgrades, including gloss black finishes, two new colours, and new wheel options. Previous articleUPDATED: 300km/h in a Jeep!